The Business priority account offers you flexibility to track your all journeys. Our Account Management Team, and support 24/7/365 from our HQ in London. Benefit from a priority service, ensuring we’re only ever moments away. Our drivers are trained and vetted to ensure high service quality and safety. Easy and transparent journey tracking and expense. This facility is available to all clients who wish to have the flexibility of using debit or credit cards. This makes it easier within a large organization to keep track of individual expenses. It has all the advantages of a corporate account whether you are a business or single user. The personal account has many advantages for the single user as well. If you need to use your account for personal uses, all you and your family need is one telephone number and the password, and we’ll take care of it. Your signature on the account application form will signify your acceptance of our terms & conditions. The business priority account offers you flexibility and the ability to keep track of costs with monthly invoicing. Full monthly statements or invoices will show you all your journey details with a full breakdown of costs. Your business can’t wait, but it shouldn’t compromise on quality. 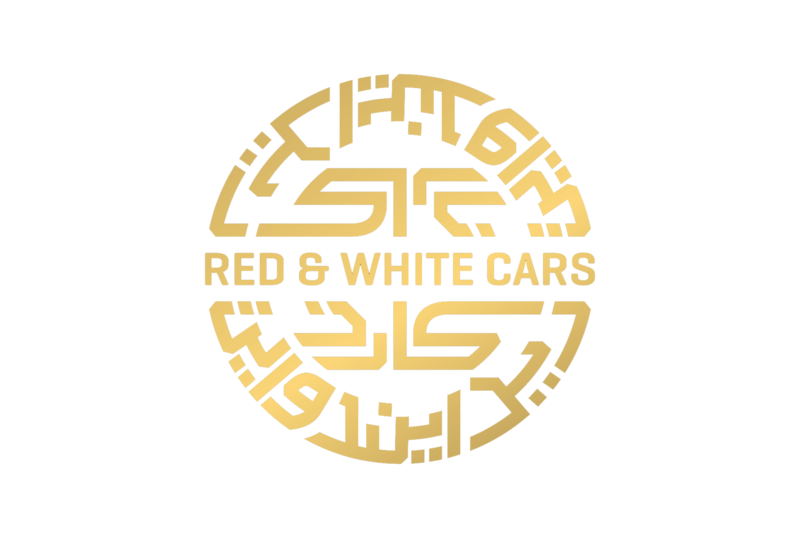 A RED & WHITE Business Account guarantees an executive vehicle within 25-30 minutes; with 4G Wi-Fi and phone chargers in every vehicle, you can stay connected to your business every step of your journey. Open a business account today and take advantage of our executive services in or outside the London.